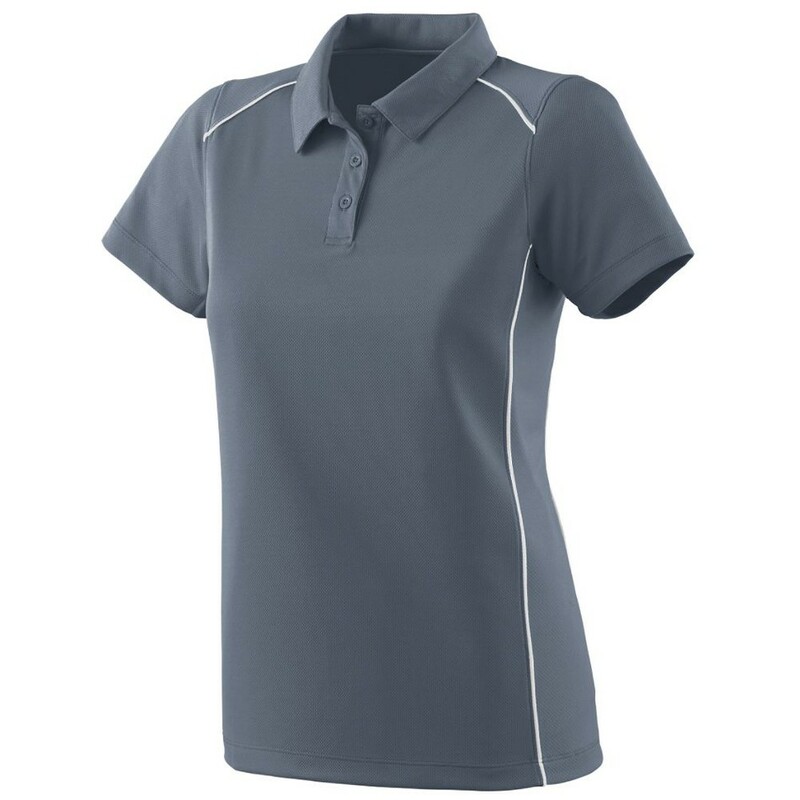 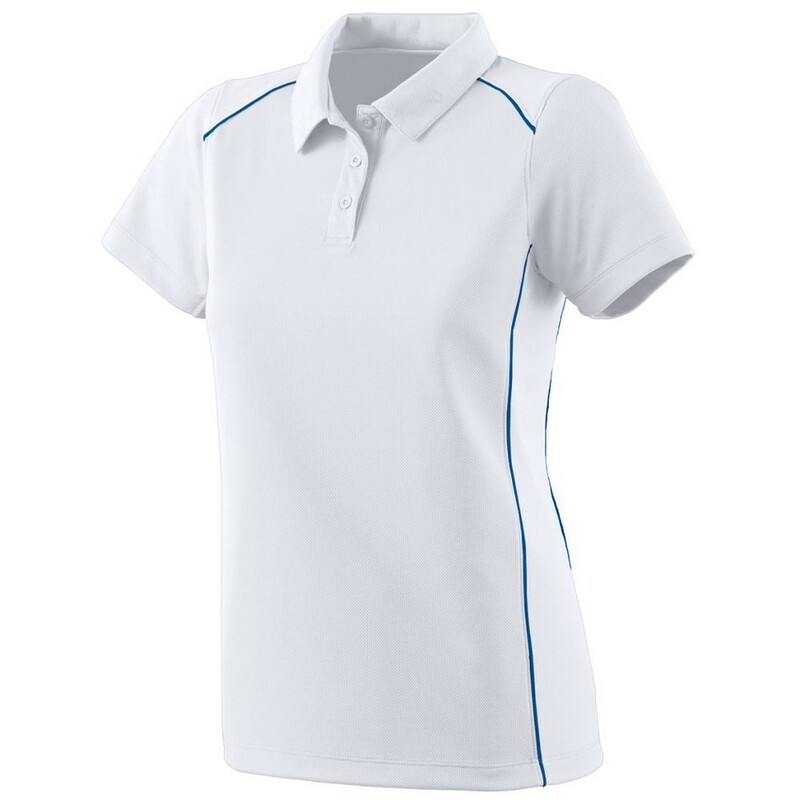 Our Ladies' Moisture Wicking Sport Polo is the perfect supervisor or management uniform. This ladies polo shirt comes in a variety of colors and can be customized with your company logo. Our polos are made of fabric that wicks moisture away from the body, keeping lifeguards and managers dry at all times.